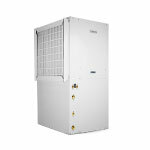 he Premier® Hybrid Electric Heat Pump reduces water heating cost by up to 71% through an innovative design that pulls environmental heat while dehumidifying and cooling the ambient air at the same time. 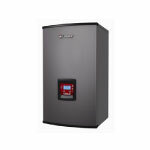 The Premier Series uses heat pump technology to deliver tremendous savings' by generating heat through the heat pump technology instead of the heating elements. 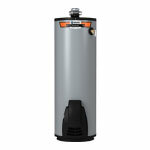 It offers premium features including a user-friendly display' vacation mode to save money while you are away' and a heavy duty anode that protects your tank for 10 years. 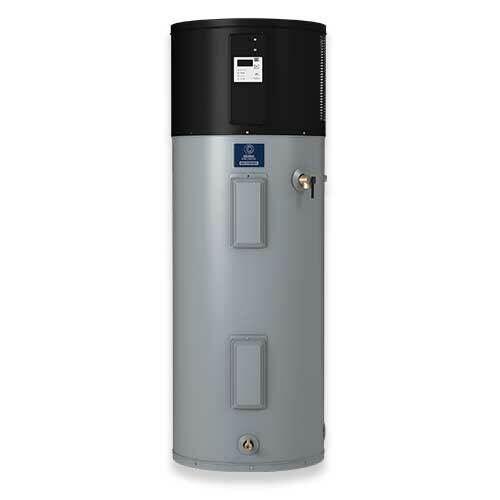 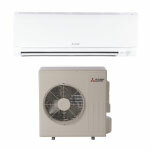 In addition to the heat pump technology' this model also has two heating elements that help the water heater recover quickly during periods of high demand. 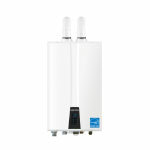 Increased Efficiency Improved efficiency designed in' to ensure available hot water at the lowest possible cost. 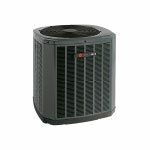 Up to 3.24 Energy Factor (EF) Rating conserves energy and meets ENERGY STAR® qualifications. 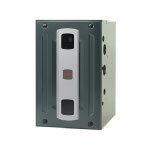 Choice of Operating Modes Select from Efficiency' Hybrid or Electric modes to match heating requirements to environmental conditions.